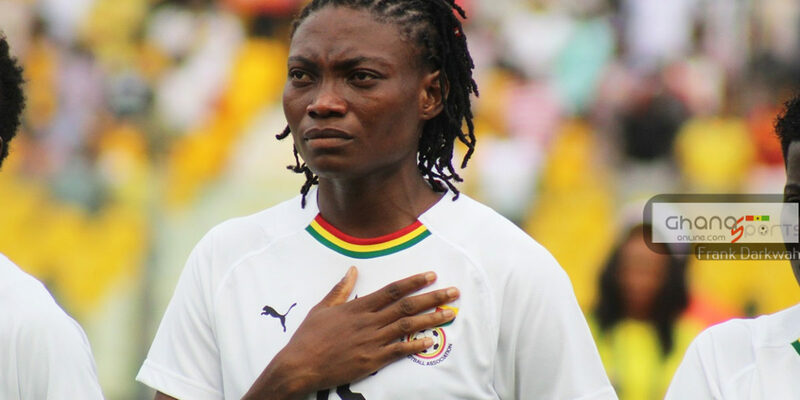 Black Queens defender Faustina Ampah is pleased to be nominated for this year’s SWAG awards. 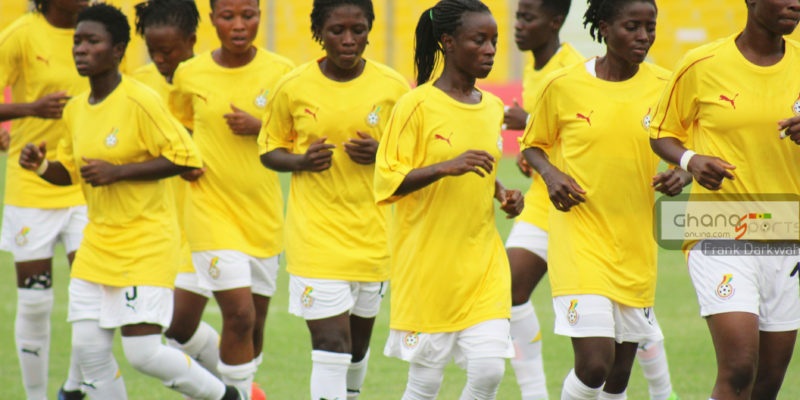 The center-back is up against fellow Black Queens teammate Grace Asantewaa and Black Maidens skipper Mukarama Abdulai. 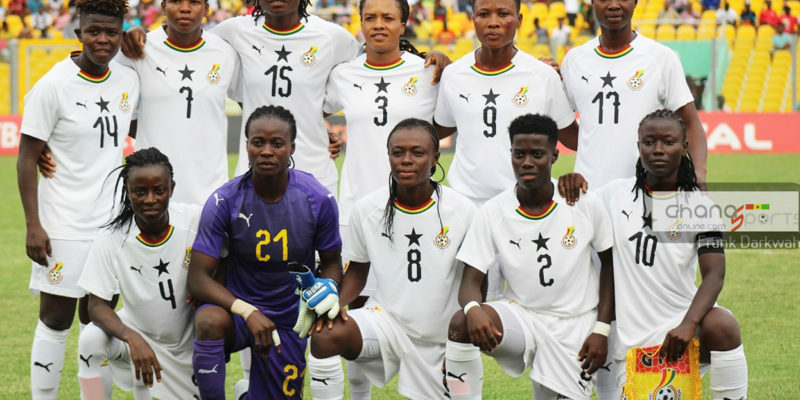 Ampah, a member of the Black Queens squad at the 2018 Africa Women’s Cup of Nations is looking forward to join her predecessors by winning the award this time, however the Minsk FC star must fend off competition from Mukarama who won the top scorer award at the FIFA U17 Women’s World Cup and Asantewaa who arguably was Ghana’s brightest spot at the Women’s Cup of Nations. “I’m super excited and humble to be honoured as a nominee for the SWAG Awards, Female Footballer of the Year. It’s a huge motivation for me to up it and get going up and up. Thanks very much,” she tweeted. The former Blessed Ladies player earned nomination after winning the WAFU Cup of Nations with the Black Queens, and clinching the Belarus Super Cup, Belarus Women’s League, Baltic League and Belarus Women’s Cup with her Club Minsk FC. 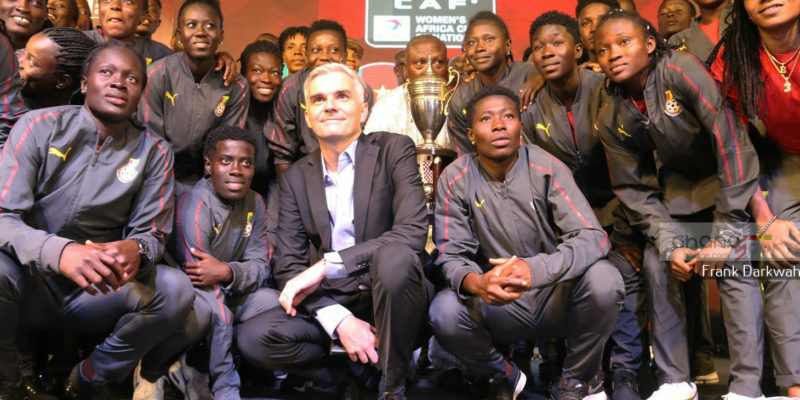 The SWAG Women’s player of the year award have previously been won by the likes of Adwoa Bayor, Mamunatu Suleman, Jennifer Cudjoe, Elizabeth Addo, Portia Boakye, Priscilla Adubea, Sandra Owusu Ansah amongst others.